Create a new innovative Ecommerce Website design that fits across the platform. Why to Choose Our Ecommerce Design? The success of any Ecommerce website is on the look and usability of the online store. Your Ecommerce Website Design need to attract the customer visually and should be more user friendly and search engine friendly that would create more sales than usual. Webnexs Ecommerce is solely created with top notching technology that will help you to reach your targeted marketing potential. Visual enhancement improves the usability on the ecommerce stores and embraces the users more positively. A powerful online store design gives the positivity on the look and feel of products displayed through the different color schemes and high quality photos of the products. Take a look at some of our ecommerce website design services templates that has helped someone to boost their sales. There are designs that is being used again and again by many people. This will leave a large negative potential towards your customer, when your store look similar like someone’s, it’s not advisable for branding strategy. Our panel of Expert Ecommerce Developers helps you to develop your store with smarter design that offers unique theme that has both simplicity and easy to use for your customers. Ecommerce store has to be maintaining a proper coding standards to deliver metrics which are demanding to be scalable. Our Ecommerce Designs are based on regular coding standards which make your site to undergo validation process and renders on any browser without problem and scalable for the future. Designing Ecommerce Website compatible among popular browsers and search engines will increase your sales. Any element on the store is scalable; every pixel of the store is scaled to perfection with attributes fitting to your store. Our ecommerce designing helps to setup/accommodate the customized features with flexibility that would lead towards greater sales of your products. How about reaching a conversion rate of 5% - 10% on your ecommerce store? Our Online Store Design strategy helps you to reach the dream potential of maximum sales rate without any problem. Placing more products on a single product page will not only provide your customer a chance to purchase more products but also increase engagement of your customer towards your store. Clustering method also provides a way of adding a human touch by recommending similar products to your customers. Content in Ecommerce store always plays an important role in engagement of customers. Display contents in various places like in heading, short and long description and many other places. Content has the ability to provide information to both customers and search engines and move the business potential for-ever and upscaled. Customer reviews give the store a powerful trust and facilitate product sales. Reviews can be more powerful if it combines with users name and ratings. We effectively craft the customers review to all the products on the product page that effects the sales more positive. Social media is considered as powerful yet not a 100% tapped perennial resource that bring in a lot of positive outcomes for the business. It is considered as a crowd source tool for any website. Webnexs offers Custom Ecommerce Development on any technology that continuously evolves to provide a perfect shopping experience to customers. Our expert Ecommerce Developer panel ideates to create and sustain customer value by providing sophisticated digital experiences that connects commerce globally. 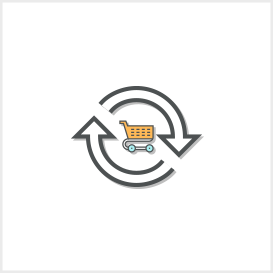 Build Custom Ecommerce stores with one of the most popular available technology for making it more dynamic. Our strategies focus on the blend of prefect flexibility, scalability and top notching features for your online business development with the best frameworks available basing your requirement. Having a web hosting solutions specillay optimized for ecommerce online store is a great deal for many store owners. Webnexs wcomm Custom Ecommerce Website Development hosting solution provides various features like multiple server locations, CDN and cache options to make your online business better. Webnexs wcomm ecommerce platform supports wide range of hosting servers like Rackspace, Godaddy, Hostgator, Amazon Web Service (AWS). Placing important sales triggering point like call to action buttons unwise can go wrong with customers and makes them to leave your online store. Perfect utilization of spaces in the website can make the feel of customers on the website much comfortable. 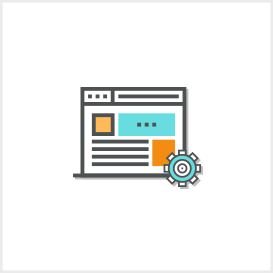 Each of our design primarily focuses on to the right CTA points, trigger points which leads to sales and makes them very noticeable to the customer. Too much white space will create sense of discontent and gives a feel as a separate element and a feel of new website. Create a connecting pattern throughout your online store, which could lead customers to make decision that would be required naturally. Perfectly placed order now or buy now button near to the products image in products page will lead to more conversion, alongside the right engineering and math behind them. Why Ecommerce Design through webnexs? Our team of Ecommerce specialists has developed over 100+ stores across 7 continents having unique understanding of countries design requirement and able to cater to its requirement facilitation sales. We are choosy when it comes to sales and thats why you can pick webnexs for your business. Selling products globally or just to nearby location? We have got them covered up, the store needs to be geo friendly and should accept orders from around the world or just from the locations chosen. 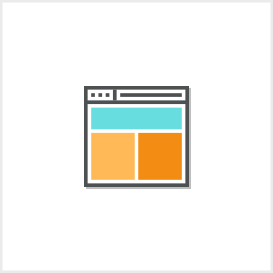 Any feature required to make the store compatible to the thoughts are covered up and the technology is pushed to make sure our clients wins their business. Selling by country or by postcodes is never easy anywhere like from webnexs. Keep the stores running in 72+ resolutions with absolutely no worries. Customers will have a hassle free experience while navigating stores. Mobiles are already the source of 60% of traffic to a website and this mobile responsiveness can be a boost for your sales. Making the store mobile friendly is a key point to get crawled on Google search pages. Website without responsiveness would leave a negative impact on Google rankings globally. No matter how good is the SEO strategy if the online store is not mobile friendly, it will be pushed downwards on search results that would leave a low conversion rate. Our online store design also provides easy to navigate mobile store. While it comes to mobile version of the store it’s important to provide better usability and loading time. There is a greater chance of your customer to abandon the cart without successful transaction if mobile users found difficulty in loading the page on your Ecommerce stores which can be due to designs poorly excecuted. Our Product lets you to load your store within less than 3 second. GTmetrix is a popular free tool that helps to analyse your store’s page speed and get reports on the factors that affects loading speed. Our Products will have a score of 90%+ out of 100% on every online store. Making your store to be mobile friendly is a key point to get crawled on Google search pages. Website without responsivenesswould leave a negative impact on Google rankings globally. No matter how good is your SEO strategy if your online store is not mobile friendly, you will be pushed downwards on search results that would leave a low conversion rate. 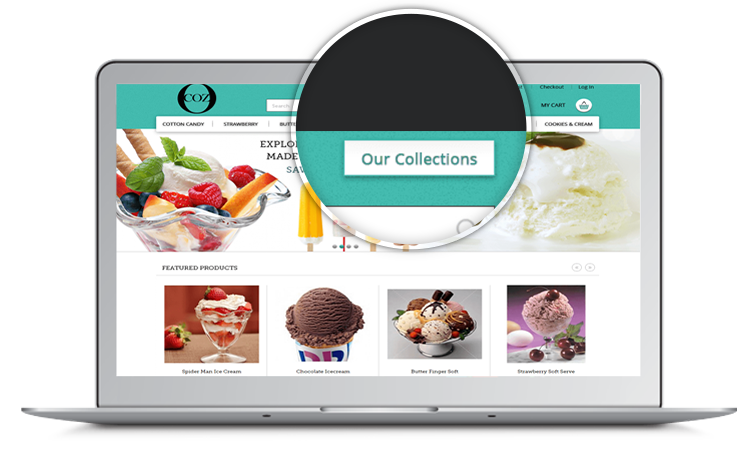 Webnexs provides with formatted properly and easy to navigate mobile store. After loading with thousands of products, the Ecommerce Design should be such a way that it has to roll each product to the search engines to make traffic flow from organic searches. Our Ecommerce Designs give fully fledged support to search engine optimizations strategy. 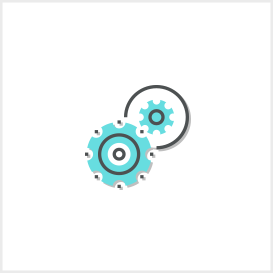 View the list of features that enables the optimization of store for search engines. Ensure your Customers can navigate throughout your Store easily with Clean and Perfect Product Titles. No matter if your Customers are from Mobile or Desktop, Let them Navigate Right Away with clear looking titles. Redirect those pages which return 404 to a new page which is more relevant for each of the product. 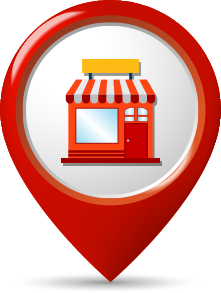 This can help to improve the sale or stop the visitors getting lost in navigation inside your store. Make sure while your visitors search for products your web store should provide most relevant result as much as possible. Webnexs wcomm Best Ecommerce Designer allows you to optimize and feed information based on headlines, page titles and products descriptions individually to each and every page. Search engines will look each and every page as unique one. 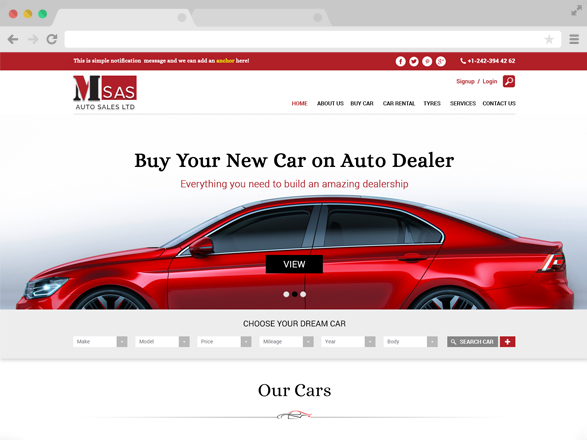 Show Case your Products Beautifully with stunning Homepage Design that will grasp your Customers and Improve Conversion Rate. Ensure your Customers can navigate throughout your Store easily through Clean and Perfect Menu Bar. No matter if your Customers are from Mobile or Desktop, Let them Navigate Right Away. Present your Products neatly through Products Scrolls. Products Scroll not only Beautiful but Also Displays more Products within Small Space.. Ultimately It’s the customer Service and their feedback is important to us. Starting with simple Contact Over mail, we Opened up our Support to any complex Solution needed.